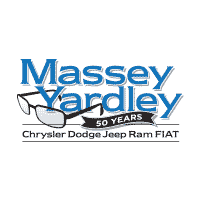 If you’re looking for a midsize crossover with ample space, top-of-the-line performance features, and class-leading technology that will blow your mind, Massey Yardley CDJRF has a treat for you. 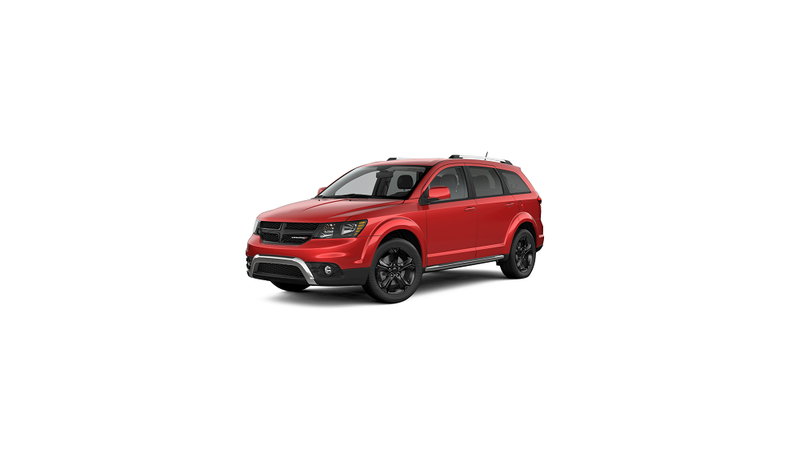 The Dodge Journey is taking charge of the roads in Plantation, and we think you should be a part of this grand movement. 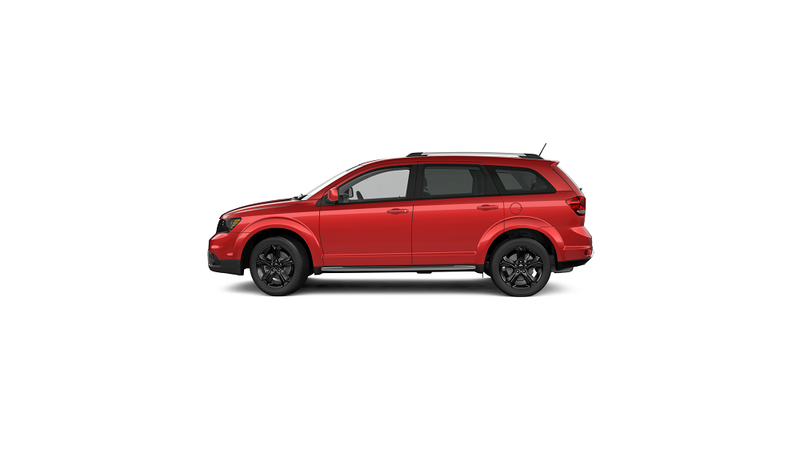 To get the lowdown on this one-of-a-kind SUV, check out our 2019 Dodge Journey review below. You will find all the information you need to research this vehicle before you hit the lot, including performance specs, tech, and much more. To make sure you have all the power you need when hitting the streets, the Dodge Journey offers two different engines to choose from. Standardly, you’ll find the 2.4-liter 4-cylinder DOHC engine, generating 173 horsepower and 166 lb-ft of torque when linked to the 4-speed automatic transmission. You can also up your strength with the available 3.6-liter Pentastar® V6 engine. This hefty machine supplies 283 horsepower and 260 lb-ft of torque, pairing perfectly with the available 6-speed transmission for a smooth and seamless ride. To make your drive even more easy-handling, add the available AWD system. This works on demand and only amps into gear when you need it to. It also makes dry pavement driving a dream between 25 and 65 MPH, enhancing your performance even more when the conditions are ideal. A showstopper for the Dodge Journey is the interior space. With its three rows, this crossover can fit up to seven passengers comfortably, but that’s just the beginning. The Dodge Journey also has loads of room in the back for your belongings, and tons of storage space throughout the cabin. Fold the second- and third-row seats down flat and utilize the generous 67.6 cubic feet of cargo space. It also comes equipped with removable in-floor storage bins in front of the second row, making it an ideal space for belongings you don’t want anyone else to see. This Dodge becomes one of the most expedient vehicles on the market because of its loads of technology features. To start, you’ll receive the largest-in-class Uconnect® touchscreen, coming in at 8.4 inches. This available feature gives you access to navigation, voice-command music streaming, and information on fuel prices nearby. It also provides the chance to customize your display, so you’ll be able to get to the most important information quickly. After reading our Dodge Journey review, try it for yourself when you schedule a test drive today. The professionals at Massey Yardley CDJRF are always ready to get you behind the wheel of a great and reliable vehicle.